The Northampton Carnival has a great local history and always aims to unite communities all around Northampton during the event itself. The people of Northampton and surrounding area’s each year come together in order to share good feeling and enjoy the culture that is carnival time. 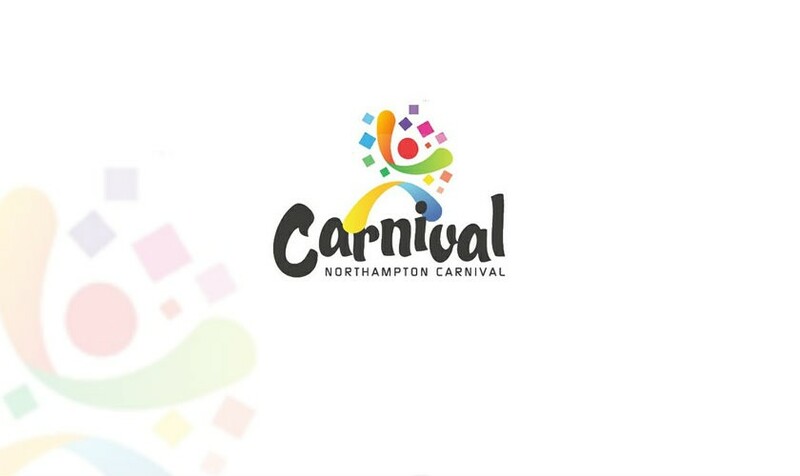 The Northampton Carnival has had strong traditions within the town from its great old history in the 1960’s through the midsummer meadow times in the 1980’s, to its short break in the late 1990’s until its revival in the year 2005. The carnival aims to bring together all of the communities in the town to unite to celebrate and party to show each communities beliefs and culture. Northampton carnival 2016 starts from 12am going through to 7.30pm. The Parade will leave the Racecourse at 2pm, travel down the Kettering Road in to the town centre and fun and excitement continue at the park. 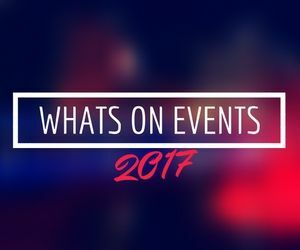 The stage will be alive with entertainment and lots to see and do at the stalls, displays and fun fair.